In September 2013 and 3 months on, I volunteered for a small Malawian NGO called SURCOD (Sustainable Rural Community Development). Since then, they have not seized to amaze me and it seems that they are not so small any longer. Well alright, they probably are. But they keep having new great ideas which, more often than one would expect, are turned into actual development projects which benefit the rural population. Latest in this series of bright moves is SURCOD’s partnership with international NGO “charity: water”. 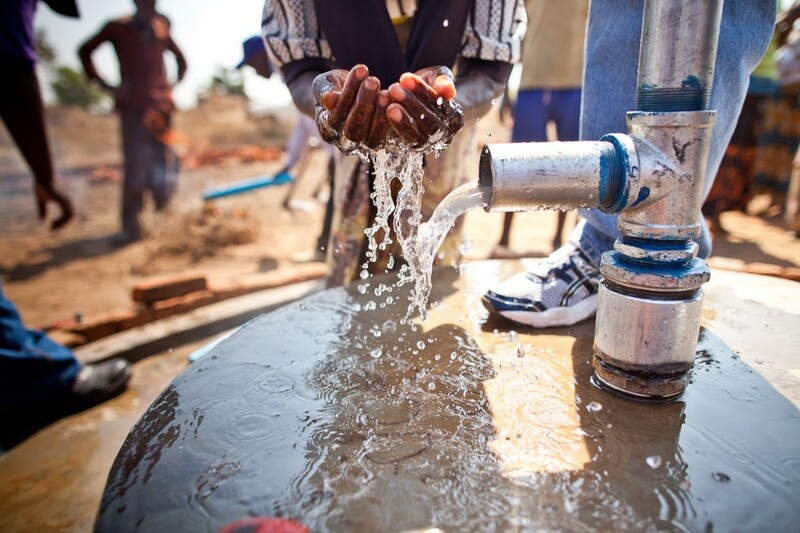 Charity: water can boast about having water projects in 22 countries. But most all all, if we believe their website, 11 927 projects have been funded since it was created in 2006. That’s impressive, expecially when you know that when it comes to water and sanitation, sometimes very simple solutions can solve the lives of many! The success of this fairly new NGO depends undoubtedly on their encompassing approach. Charity: water looks indeed truly serious as they plan, implement and evaluate in a businesslike fashion: from selecting the project location, technology and partner, their approach consists in establishing best practices, determining project costs, following timelines and working with local governments. Naturally, like for any large-scale NGO, their success and potential for repetition of success lies on their ability to conduct thorough monitoring and evaluation. Now it is SURCOD’s turn to throw itself into the (charity) water and splash the population of Nsanje with water solutions that will improve their living conditions! 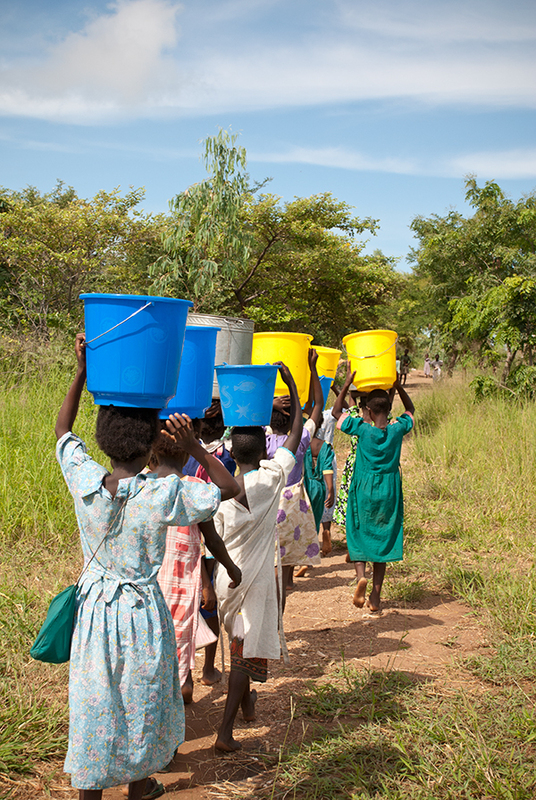 Because I remember from my vist there: people, and mostly women and children, walk a lot everyday to fetch water that is not necessarily fit for consumption.